Or, get it for 28800 Kobo Super Points! 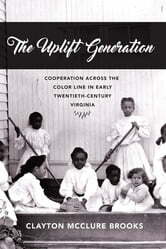 Offering a fresh look at interracial cooperation in the formative years of Jim Crow, The Uplift Generation examines how segregation was molded, not by Virginia’s white political power structure alone but rather through the work of a generation of Virginian reformers across the color line who from 1900 to 1930 engaged in interracial reforms. This group of paternalists and uplift reformers believed interracial cooperation was necessary to stem violence and promote progress. Although these activists had varying motivations, they worked together because their Progressive aims meshed, finding themselves unlikely allies. Unlike later incarnations of interracialism, this early work did not challenge segregation but rather helped to build and define it, intentionally and otherwise. The initiatives—whose genesis ranged from private one-on-one communications to large-scale interracial organizations—shaped Progressivism, the emergence of a race-conscious public welfare system, and the eventual parameters of Jim Crow in Virginia. 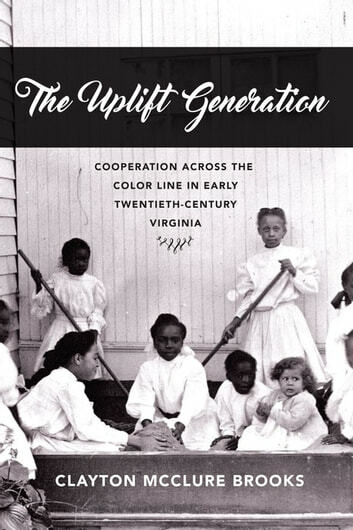 Through extensive use of personal papers, newspapers, and other archival materials, The Uplift Generation shares the stories of these fascinating—yet often forgotten—reformers and the complicated and sometimes troubling consequences of their work. Why Public Schools? Whose Public Schools? "We Will Be Satisfied With Nothing Less"